Capital metro is very important much needed piece of infrastructure although controversial especially if you believe the Canberra Times. Canberra has always been designed to have rail and the large wide median strips show this; but this has never happened. Canberra’s reliance on cars needs to be broken to deal with many issues such as growth in population, sustainability and higher fuel prices, (ACT Government, 2012). 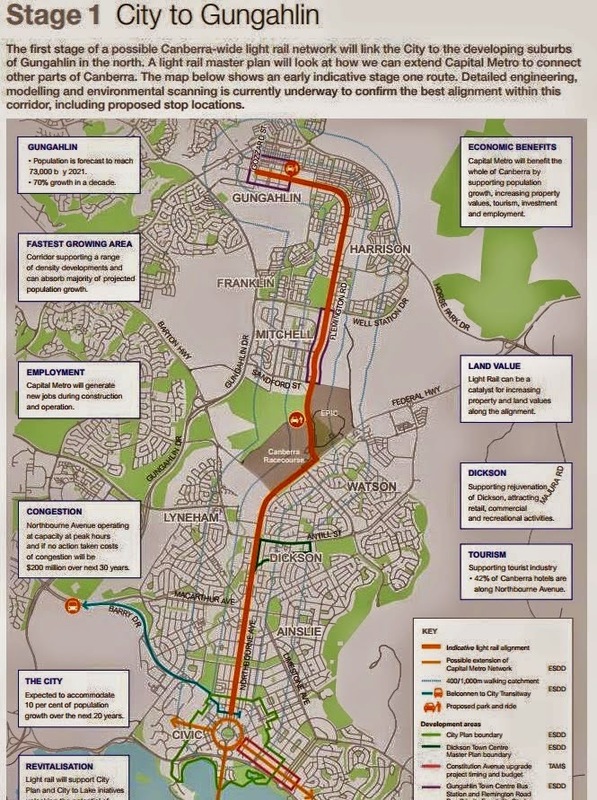 The first stage is Gungahlin to civic is controversial option but really this makes sense because currently Northbourne avenue is currently a pressure point for public transport, public transport from civic to Gungahlin doesn’t work, this is because there is no bus priority along Northbourne, (ACT Government, 2014). Options to rectify this are to make the left lane along Northbourne a bus only lane which would congest traffic further or the light rail. 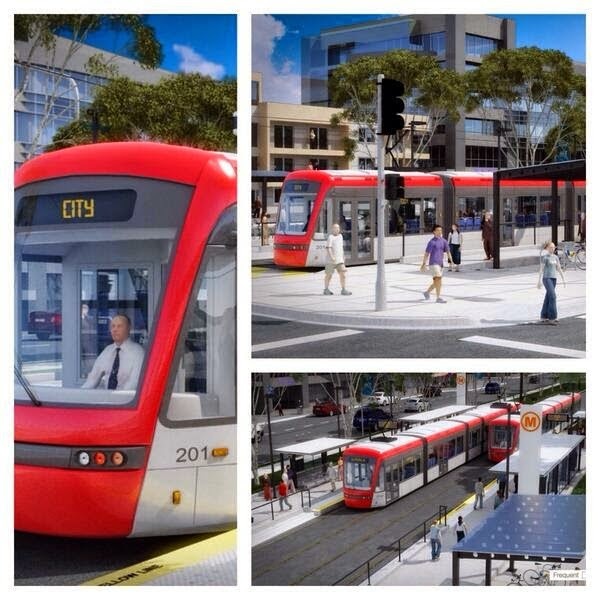 One obvious answer the light rail its good for Canberra and needed for the future, (Hass, 2014). 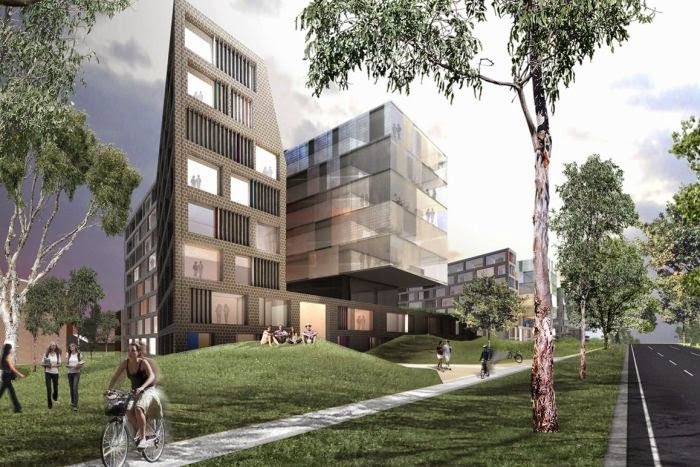 The other thing building capital metro is facilitating is the Northbourne corridor revamp which will completely change Canberra’s image for tourists as they drive in from dilapidated housing commission buildings to nice modern mixed use buildings, more people and more vibrancy, (ACT Government, Land Development Agency, 2014) . ACT Government, 2012. Transport for Canberra, Canberra: Environment and Sustainable Development Directorate.